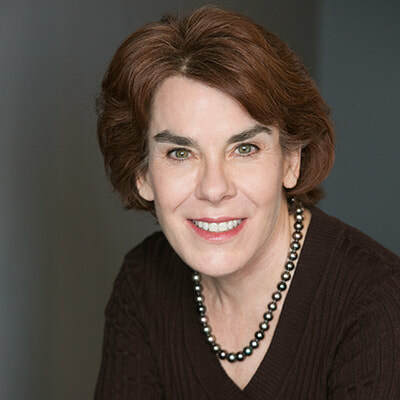 Melanie Rudnick is an executive coach with experience in the corporate world and a special emphasis on working with executives and entrepreneurs. 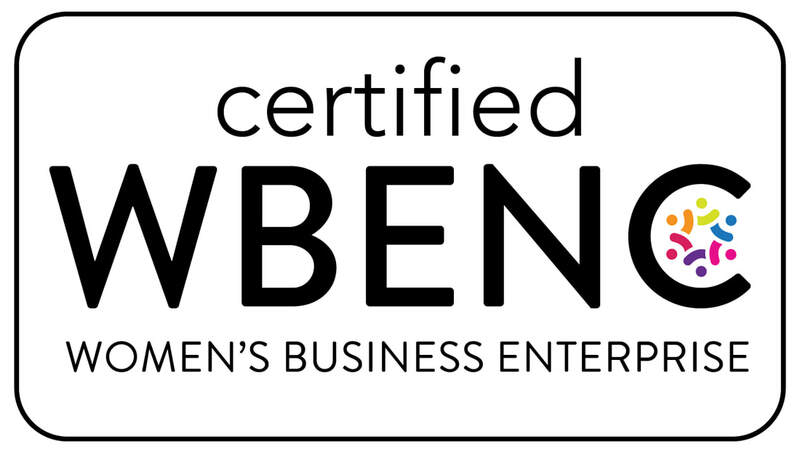 With a solid background in coaching, human resource management, and communication, Melanie has 20 years of experience working with a wide range of professionals including, but not limited to, vice presidents, managers, directors, principle engineers, technical fellows, small businesses owners, board members and entrepreneurs. She partners with individuals experiencing tremendous growth or in situations where they feel stalled or at a cross roads, coaching them personally about themselves, and professionally about their organizations and employees. Melanie’s approach is to create an ongoing professional relationship that will help entrepreneurs and executives produce extraordinary results in their personal and professional lives. She engages with her clients in a thought-provoking and creative process that inspires them to maximize their personal and professional potential and reach into new and unique personal territory. Melanie believes that the client is naturally creative and resourceful, and that her job is to provide support and tools to unlock the skills, resources, and creativity that the client already possesses to help a client move in a new direction when they are stalled. She listens, observes, and customizes her approach to individual client needs. Melanie learned first-hand the value of team work, and about the entrepreneurial mindset and running a multi-state business as the daughter of a second generation California cattle rancher. Melanie is on the faculty of New Ventures West Coaching School and holds coaching certifications from both New Ventures West and the International Coaching Federation. She also holds a Bachelors degree in English, and a Masters degree in Communications. You can reach Melanie by email or through PrōKo. "Melanie possesses a unique ability to understand the business, political, and personal challenges that leaders face and she helped me develop strategies to address these challenges. Her professionalism is unmatched in my opinion and my work with her benefited me both professionally and personally." "Melanie has a gift of viewing the world through a different set of lenses, which in turn has challenged my natural way of thinking. She approaches ideas, concepts and goals from a unique vantage point which has enabled me to expand my horizons and to consider possibilities that were, before her guidance, outside of my view. The growth that I’ve experienced both personally and professionally, has unlocked many opportunities that otherwise would not likely have been available. Although the transition of thinking differently hasn’t always been easy, I have no doubt that Melanie’s coaching has provided me with a competitive advantage on a multitude of levels." "Melanie was tremendously valuable to me as I made the transition from being a manager to becoming the leader in the organization. She possesses a unique ability to understand the business, political, and personal challenges that leaders face and she helped me develop strategies to address these challenges. Her professionalism is unmatched in my opinion and my work with her benefited me both professionally and personally." “Melanie was my coach over a six month period during which my approach to team leadership and managing employees has changed and improved dramatically. Melanie’s natural inquisitiveness, understanding of groups / individuals, holistic approach and candor enabled her to not only see my world as it really is, but also communicate the reality to me. She suggested a number of techniques and progressive assignments which pushed me out of my comfort zone and delivered immediate effective results. Melanie’s coaching has been an invaluable experience that has given me a new perspective on relationships both inside and outside the office"
“When I first started working with Melanie, I hadn’t closed a deal in more than six months and I was starting to lose confidence in myself to go out and generate new business ideas. Since I began my coaching with Melanie, not only have I closed five new business deals, I have developed business plans for another two new businesses I am going to start. Thanks to her coaching, I feel like I have energized the entrepreneur that had been stalled inside of me."